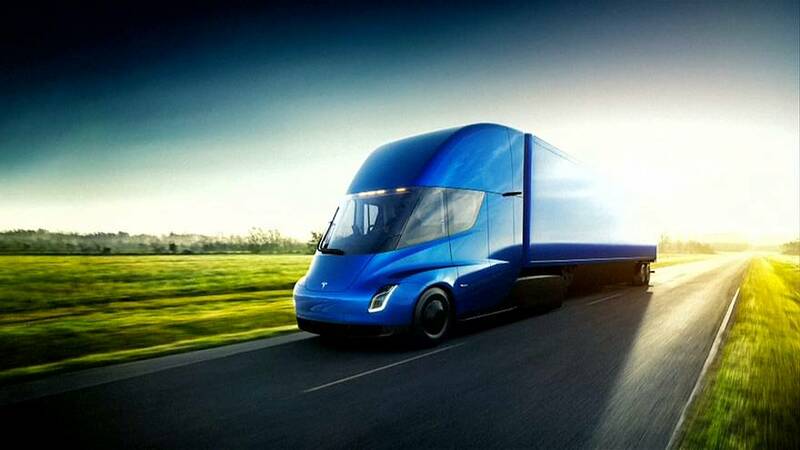 With typical showbiz pazzazz Tesla has launched its latest product line, an electric articulated lorry with futuristic lines the company is boosting as the future for the haulage industry. It is a whole new market for the company that is struggling to get its first volume production car, the Model 3, out of the factory, and is still burning money at a furious rate. Investors have piled in in 2017 sending Tesla shares through the roof and valuing it at more than General Motors at one point, although it produces a tiny fraction of GM’s vehicle output. Flamboyant CEO Elon Musk jumped out of one of the trucks at the launch, promising it would be 20% cheaper to run than a diesel competitor. One feature lacking is a sleeper cab most American drivers deem vital for trancontinental trips, and analysts say Tesla faces stiffer competition in this market segment than for its cars.